Developed through the efforts of the Lunenburg County Community Fund, NOW Lunenburg County was established in 2013 as a means to start changing the status quo and create a new narrative of possibility for the area. NOW Lunenburg County is a dynamic group of action-oriented citizens who focus on the real and necessary changes required to build a path to a better future for Lunenburg County. NOW Lunenburg County’s aim is to be nimble and responsive to needs as they arise. Most recently, they have identified population growth as a critical factor for continued success and embarked on a cross-Canada recruitment tour as a way to spark such growth. More than 300 people indicated they were interested in moving to Lunenburg County after meeting population growth coordinator Tina Hennigar during the tour and she is now in the process of following up with them. 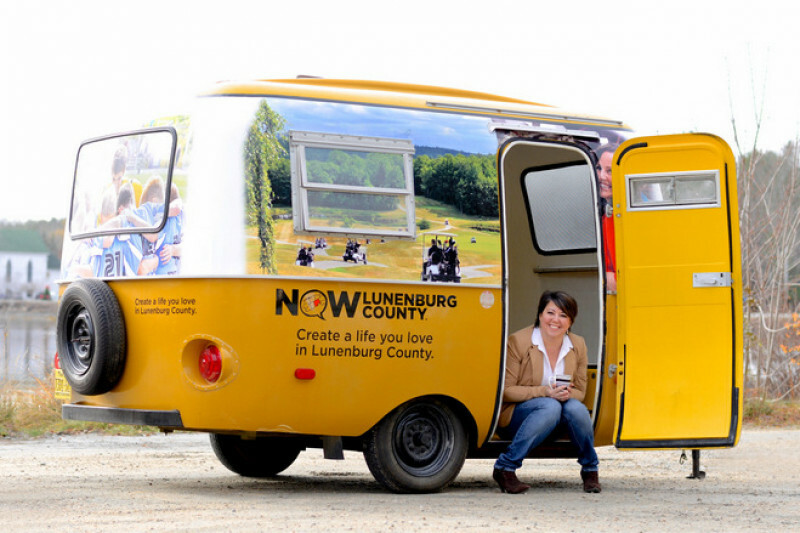 For more information about NOW Lunenburg County, visit their website. To support their efforts, you can make a contribution via our campaign page on CanadaHelps.